Normally I hope my blogs are interesting enough to keep people engaged and awake while reading them. 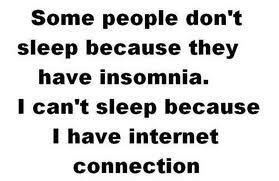 In this case if you get sleepy, go with it because chances are that if you are reading this you are an insomniac. I can fall asleep at the drop of a hat. I wake up shortly after it has fallen. Insomnia or the inability to sleep normally is a terrible malady and one which affects millions of people, especially transplant patients both pre and post surgery. Often insomnia is the result of the drugs we take – but not always. Acute insomnia is a brief episode of difficulty sleeping usually caused by a life event, such as a stressful change in a person’s job, receiving bad news, or travel. Often acute insomnia resolves without any treatment. Chronic insomnia is a long-term pattern of difficulty sleeping. It is usually considered chronic if a person has trouble falling asleep or staying asleep at least three nights per week for three months or longer. Some people with chronic insomnia have a long-standing history of difficulty sleeping. Chronic insomnia has many causes. Comorbid insomnia is insomnia that occurs with another condition. Psychiatric symptoms — such as anxiety and depression — are known to be associated with changes in sleep. Certain medical conditions can either cause insomnia or make a person uncomfortable at night (as in the case of arthritis or back pain, which may make it hard to sleep. Onset insomnia is difficulty falling asleep at the beginning of the night. Maintenance insomnia is the inability to stay asleep. 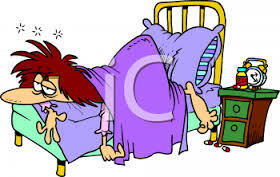 People with maintenance insomnia wake up during the night and have difficulty returning to sleep. A classification of sleep disorders in which a person has trouble falling asleep, staying asleep, or waking up too early. These disorders may also be defined by an overall poor quality of sleep. This condition occurs when children don’t go to bed on time unless a parent or guardian enforces a bedtime. If the children are made to go to bed at a specified time, then they tend to fall asleep at a normal hour. If they are not given strict bedtimes, then they may linger awake for hours at night. Idiopathic insomnia is a lifelong sleep disorder that starts during infancy or childhood and continues into adulthood. This insomnia cannot be explained by other causes. It is not a result of any of the following other sleep disorders. Insomnia due to a medical condition. Paradoxical insomnia is a complaint of severe insomnia. It occurs without objective evidence of any sleep disturbance. Daytime effects vary in severity, but they tend to be far less severe than one would expect given the expressed sleep complaints.People with this disorder often report little or no sleep for one or more nights. They also describe having an intense awareness of the external environment or internal processes consistent with being awake. This awareness suggests a state of hyperarousal. A key feature is an overestimation of the time it takes them to fall asleep. They also underestimate their total sleep time.10. And, there’s a lot more about kidney disease and sleep which can cause major health complications and even increase the risk of death. Several medicines also can help relieve insomnia and re-establish a regular sleep schedule. However, if your insomnia is the symptom or side effect of another problem, it’s important to treat the underlying cause (if possible). Certain over-the-counter and prescription medicines that can disrupt sleep (for example, some cold and allergy medicines). Talk with your doctor about which medicines won’t disrupt your sleep. Try to schedule your daily exercise at least 5 to 6 hours before going to bed. Don’t eat heavy meals or drink a lot before bedtime. CBT also aims to replace sleep anxiety with more positive thinking that links being in bed with being asleep. This method also teaches you what to do if you’re unable to fall asleep within a reasonable time. 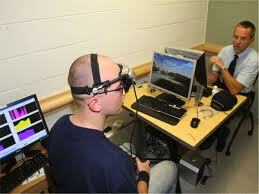 CBT also focuses on limiting the time you spend in bed while awake. This method involves setting a sleep schedule. At first, you will limit your total time in bed to the typical short length of time you’re usually asleep. 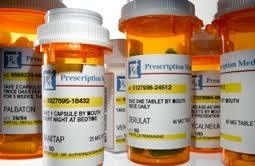 Many prescription medicines are used to treat insomnia. Some are meant for short-term use, while others are meant for longer use. 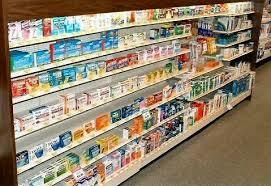 There are so many drugs that can be prescribed we are not even going to attempt to list them. Just know that your primary care physician or, better yet, your sleep specialist has a huge armory of drugs from which to draw, but they’ll want a “history” from you before they even begin to suggest remedies.. And…remember, those remedies may not be medicinal. Rare side effects of these medicines include sleep eating, sleep walking, or driving while asleep. If you have side effects from an insomnia medicine, or if it doesn’t work well, tell your doctor. He or she might prescribe a different medicine. Also, if you are either pre or post transplant, tell the physician who’s treating you for sleep. Some medications may not mix well with those you are taking for your condition. And…as a precaution, never take any medication before you personally check with your transplant team. The Food and Drug Administration doesn’t regulate “natural” products and some food supplements. 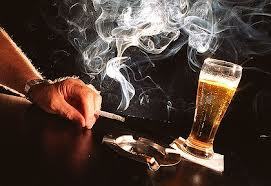 Thus, the dose and purity of these substances can vary. How well these products work and how safe they are isn’t well understood. At the risk of sounding overly cautious you should take the same precautions with Over the Counter Drugs as you would with prescriptions. 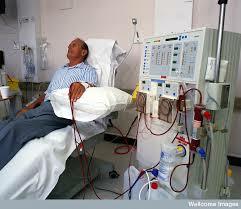 Talk to your transplant team before you take anything. Insomnia Clinical Trials Clinical trials are research studies that explore whether a medical strategy, treatment, or device is safe and effective for humans. 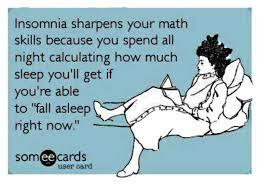 To find clinical trials that are currently underway for Insomnia, visitwww.clinicaltrials.gov. PLEASE SHARE THIS BLOG ANYWHERE YOU THINK IT WILL HELP SOMEONE. ATTRIBUTION APPRECIATED –PERMISSION NOT REQUIRED.